Improved design to the popular MiniWorks ceramic water filter. 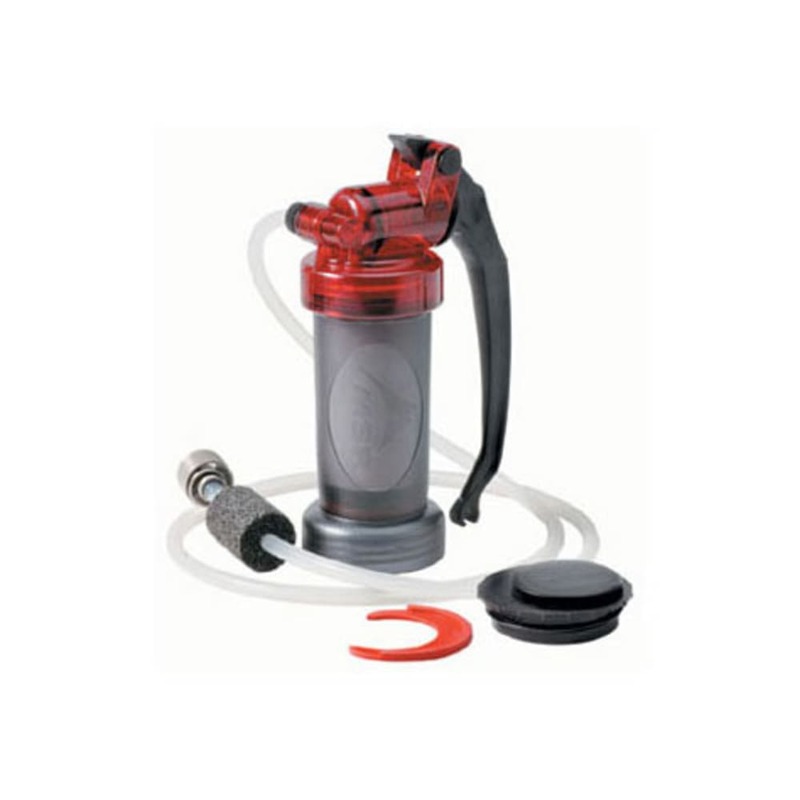 Features a faster flow rate, pumping out a liter per minute. Also provides long-lasting protection, thanks to the renewable ceramic cartridge.